NEW YORK--(BUSINESS WIRE)--Synergy Pharmaceuticals Inc. (NASDAQ:SGYP) today announced that Gary G. Gemignani has been appointed as Executive Vice President and Chief Financial Officer, effective April 17, 2017. Mr. Gemignani replaces Senior Vice President, Finance, Bernard Denoyer, who will assist in the transition process until his retirement on July 1, 2017. Mr. Gemignani’s career in healthcare spans over three decades, including senior management positions at several pharmaceutical and biopharmaceutical companies. Most recently, he served as Chief Executive Officer and Chief Financial Officer of Biodel, Inc., (now Albireo), overseeing business and strategic planning, operations, and financing activities of the Company. During his tenure, Mr. Gemignani successfully led the reverse merger with Albireo and managed several corporate restructurings to strengthen Albireo’s overall financial position. Prior to this role, Mr. Gemignani served in senior and executive financial and operational roles with multiple public and private companies including Coronado Biosciences, Inc., Gentium S.p.A., Novartis Pharmaceutical Corp. and Wyeth. Mr. Gemignani began his career with Arthur Andersen and Company and holds a Bachelor’s of Science from St. Peter’s College. 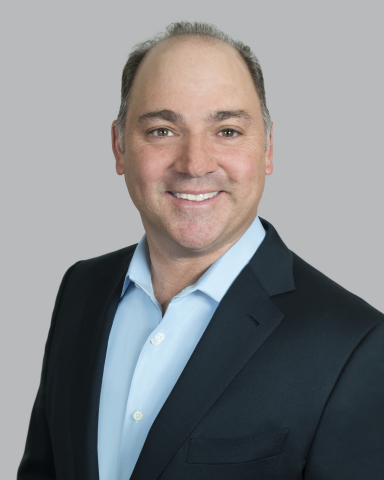 Gary Gemignani’s appointment as EVP and CFO comes with the announcement of the impending retirement of Bernard Denoyer, Senior Vice President, Finance of Synergy Pharmaceuticals. Mr. Denoyer has been with Synergy from its outset as a public company in July, 2008, and has made lasting contributions to the company.